Last Sunday was such a joy. 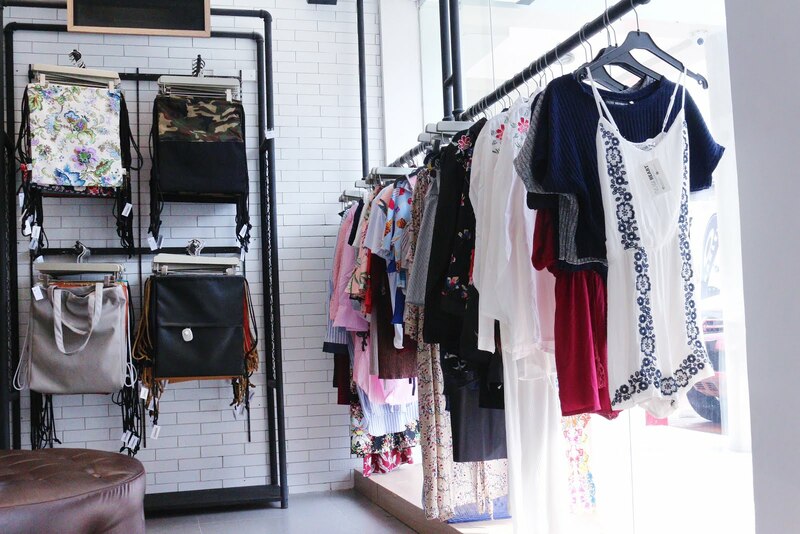 I had a time of my life checking clothes, bags, etc at the newly re-opened concept store in BF Homes, Parañaque - The Penthouse. 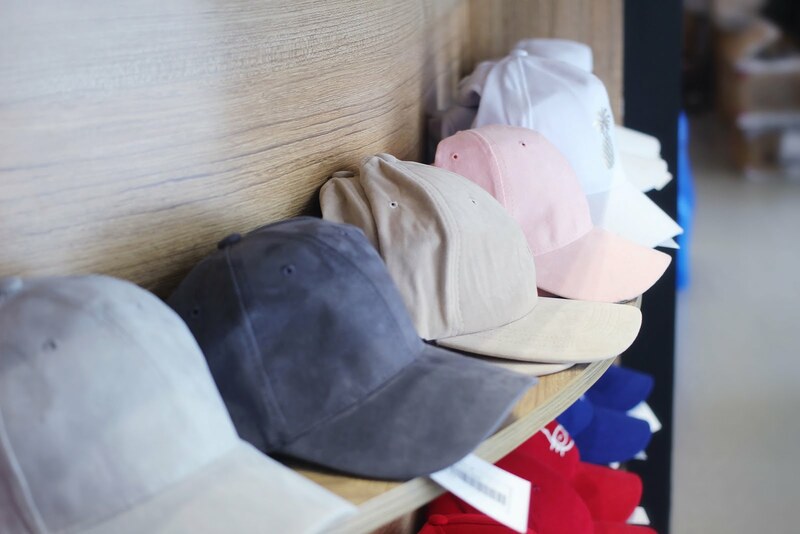 The Penthouse is a multi-brand concept store that collaborates with established and emerging online brands in the country. They had there first store in BF Homes back in early 2015 and later on opened branches in UP Town Center, Robinsons Ermita, Vertis North. The Parañaque branch was closed for a time being because they had the store renovated and made it bigger. They just had a soft re-launch last July 23rd. 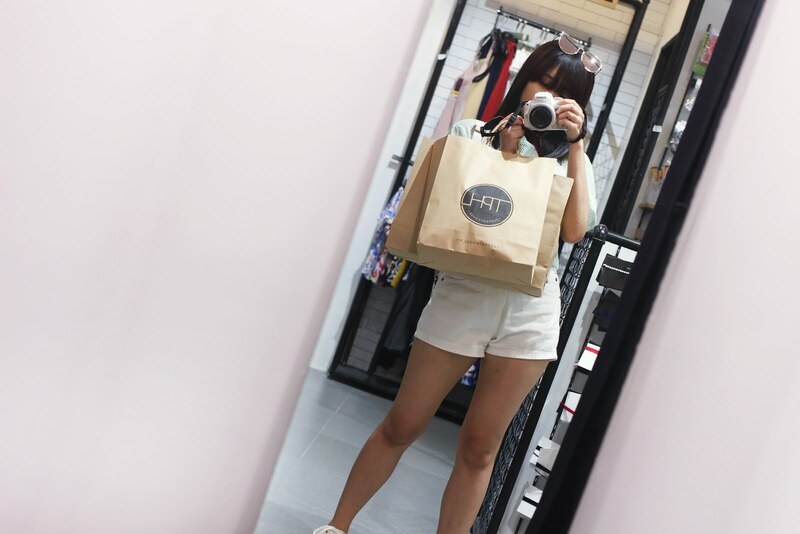 If you haven't been to their newly opened store let me give you an e-tour of The Penthouse. No need to thank me, lol. 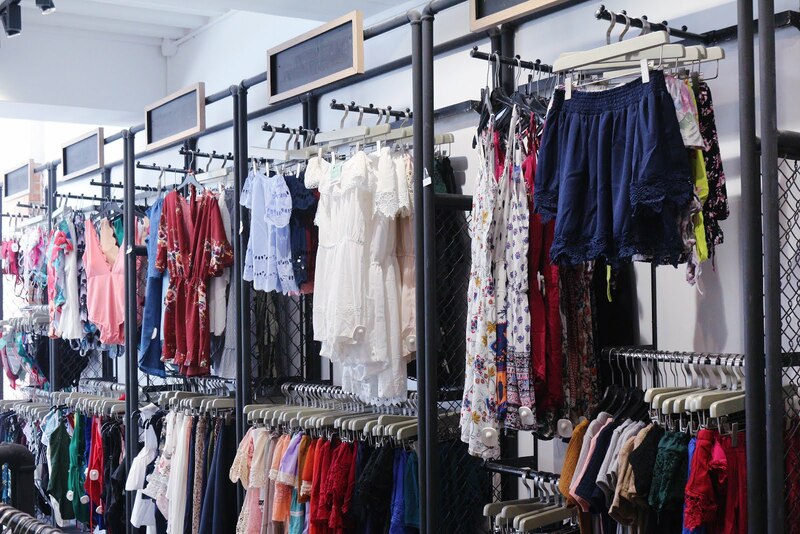 I'm sure you'll love the place and will score awesome pieces for your wardrobe. Btw, there are items for guys too in case you're wondering. So what's new here at BF Homes, Parañaque? It's so much bigger! The counter have shelves now and got bigger as well. The design of the racks changed a bit as well, the signs for the brand name are now in chalkboard form instead of the acrylics they had previously. Plus, the racks are now separated with a fence type border which I personally like. The look and feel stayed. They still have chairs for sitting (when bf is waiting for you, lmao) but they improved it to a round couch. The store is i think 2x-3x bigger? Which means more items too choose from. Imagine from around 40-50 brands before the expansion, we can now choose from over 150 brands. Ohh la la! What you'll find? 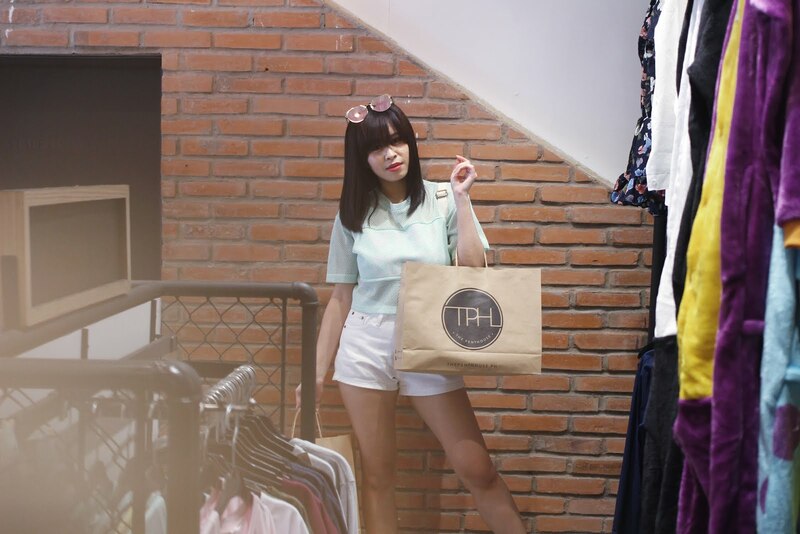 A variety of tops for women (basic tees, blouses, pullovers, printed tees, etc), dresses, bags, watches, shoes, accessories, pouches, perfumes, swimwear, makeup, shirts for men, caps, drawstring bags, phone accessories and a lot more! I had a really good time last Sunday and so did Patrick, he got some stamps. There are so many adorable pieces to choose from. It was probably a good thing that the second floor isn't open yet or else I would have a tougher time shopping. (Cue in Rich Girl - Gwen Stefani, lmao). Now, here's my loot! 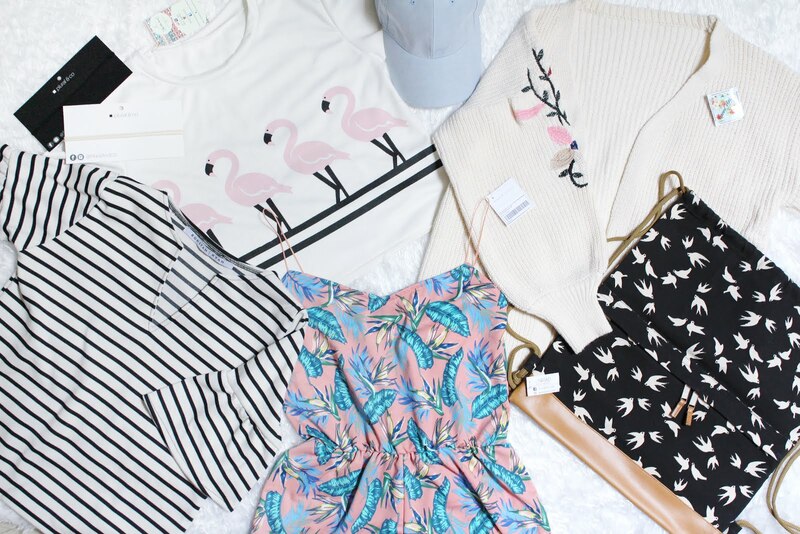 Scored a flamingo print top (@shoplittlenook), chunky knit cardigan (@riannevenice), tropical print romper (@savedbyclothes), striped blouse (@sapclothingcompany), blue suede cap (@mod.apparel), bird print drawstring bag (@myriadprintconcepts) and minimalist chokers (@pluralandco). I thought of doing you guys a favor and listing all the brands at The Penthouse but listing 150 brands in one post will be long. So follow them on social media or better yet visit their stores instead. It's your turn to shop guys! The Penthouse, BF Homes is open from Sunday to Thursday from 11:00 AM-10:00 PM and Friday to Saturday from 11:00 AM-11:00 PM.